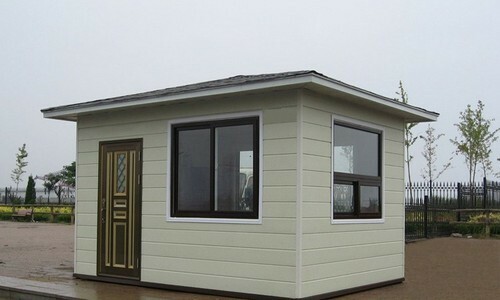 Clients can avail from us an optimum quality range of Security Bunk Houses. These are manufactured by experienced and skilled workers and have an optimum finish. Moreover, these can be easily fitted with fans and other facilities for ventilation. Apart from this, these have large windows and doors, so that the guard can track the entry and exit of visitors. Looking for “Security Bunk Houses”?